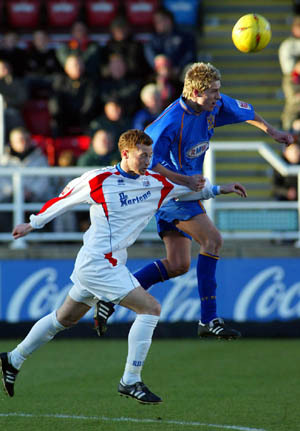 Hartlepool born midfielder Craig started his career with the youth set up at Middlesborough signing his first contract in 2002. 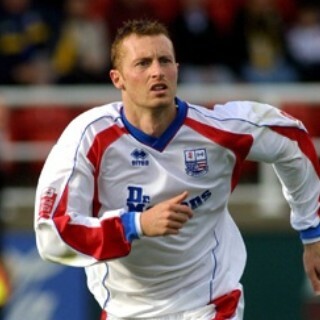 He made just two first team appearances for them, and spent October 2003 on loan to York City, before being released in May 2004. Manager Ernie Tippett brought Craig (and Phil Gulliver) to Nene Park on 2 July 2004 as Diamonds tried to rebuild following relegation from Division 2. He became a first-team regular in the 2004 / 2005 season and perhaps his most memorable game for the Diamonds was the holiday period game at Leyton Orient at the end of 2004, where he scored a spectacular goal. He was released by Barry Hunter at the end of the season with the club. He spent the following season with Chester City, before going on loan to Forest Green Rovers in March 2006. He dropped down to the Northern Premier League with Buxton the following year, before moving across to join Kidsgrove Athletic of the Northern Premier League Division One South in July 2008. He played the early part of the season at full back, before reverting to his more natural midfield role. He became club captain for the 2011/2012 season, playing in the left back role. In January 2014, he joined North West Counties Premier Division side Alsager Town as player / assistant manager. He left there to pursue a career in Estate Agency.